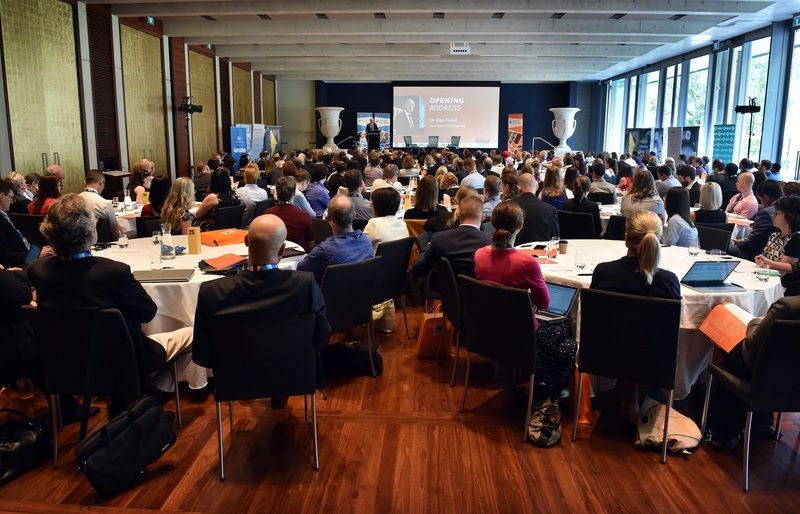 Hundreds of scientists, mathematicians, engineers and technologists gathered in the morning light of the beautiful Gandel Hall at the National Gallery of Australia for the opening day of the biggest Science Meets Parliament yet. In the spirit of the day, the delegates were welcomed, welcomed, welcomed. Selina Walker welcomed those gathered on Ngunnawal land with a reminder that Canberra is, from its origins, a meeting place. 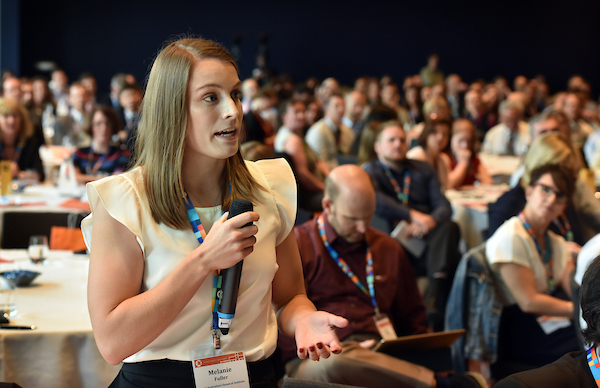 Science and Technology Australia CEO Kylie Walker welcomed the room with an invitation to “light a spark, build understanding and make a connection – the next few days are ripe with opportunity”. There was also a welcome to Canberra panel discussion with journalist Sabra Lane, scientist Megan Munsie, advocate Misha Schubert, and policymaker Jane Urquhart. They shared some insider knowledge on the machinery of politics and policy, and how science can play a part. Throughout the day, delegates were keen to connect, be inspired, and practice, practice, practice before their meetings with parliamentarians on Day Two. 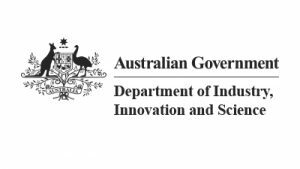 Australia’s Chief Scientist Dr Alan Finkel, in the opening speech, spoke on the “State of the Union” of science and Parliament. He emphasised four points to remember for the relationship: “Have rigour and integrity, be in it for the long haul, know communication is key, and keep up the maintenance and renovations”. Dr Finkel said that connections in Canberra are enduring, and relationships count – so “start not with ‘I want’, but ‘we can help each other'”. Riveting success stories were told about science and technology on the Hill, and the importance of science for national security and innovation. There were also quick tips for communicating science in every context, from media spots to Parliamentary inquiries. “Don’t worry about ‘dumbing it down’. You’re not dumbing it down, you’re making it more digestible,” said Sabra Lane. In the afternoon, delegates were up on their feet practicing for tomorrow, with a fast-paced pitching workshop run by Professor Joan Leach and Dr Will Grant from the Australian National Centre for the Public Awareness of Science; and an energetic networking session was led by Dr Alan Duffy and Dr Zoe Doubleday. “Networking isn’t swapping business cards and walking away — it’s about adding value and meeting like-minded people,” said Dr Alan Duffy. Dr Larry Marshall, Chief Executive of CSIRO, gave advice not only useful for tomorrow’s meetings, but a lifetime of engagement with science and policy. “It isn’t about your agenda, it isn’t about your science — it’s about the national agenda to solve a national challenge,” Dr Marshall said. 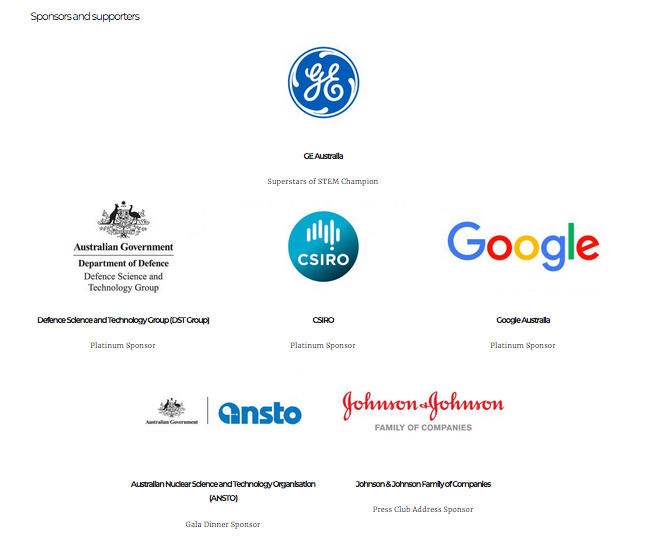 Tomorrow, the 240+ scientists in attendance today will meet with Parliamentarians across the political spectrum, after attending the Science meets Parliament Gala Dinner tonight. 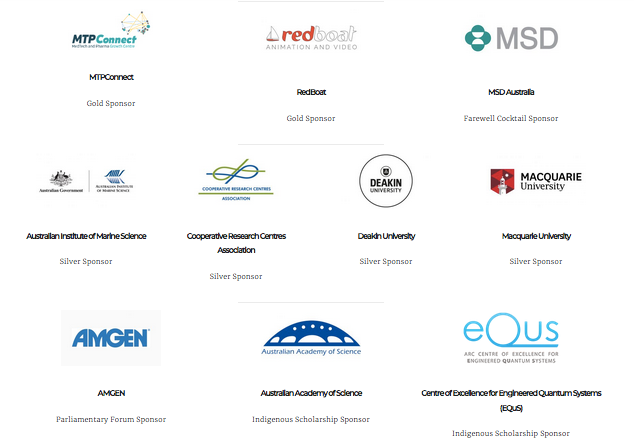 Thanks to all of our sponsors, delegates, member organisations and speakers – we couldn’t do it without you! This story was written by our Science meets Parliament volunteer content creator, Sam Vilkins.